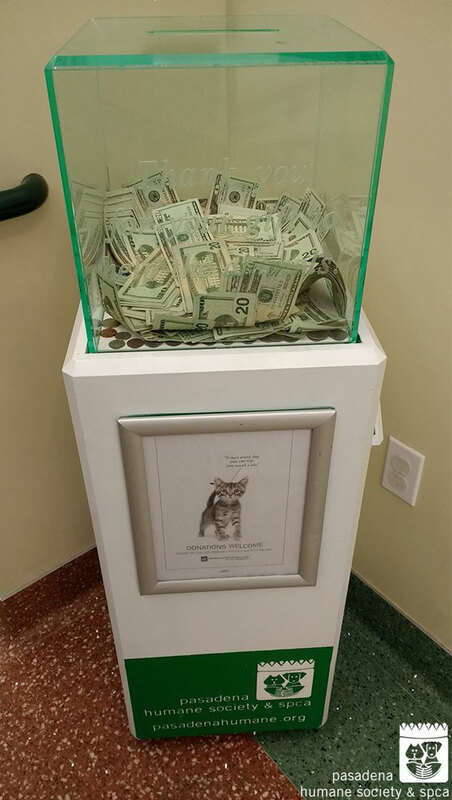 On Wednesday, staff at the Pasadena Humane Society & SPCA were shocked when they saw that moments ago a mysterious visitor put a wad of twenties into the animal shelter’s donation box with a sum total of $8,000. 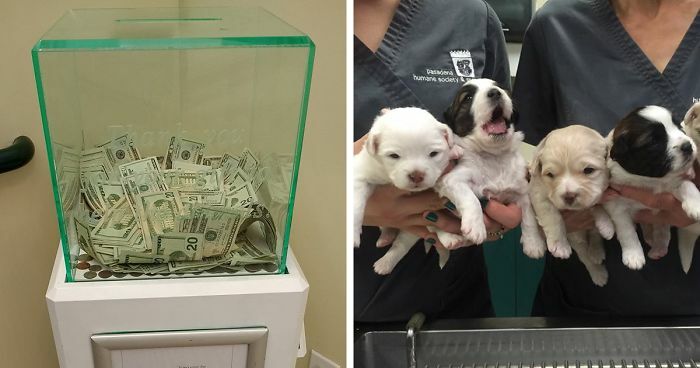 No one noticed the anonymous donor, and no one knows who the person is, but one thing is known for sure – for the animal shelter that cares for some 12,000 animals every year, this is nothing short of a miracle. 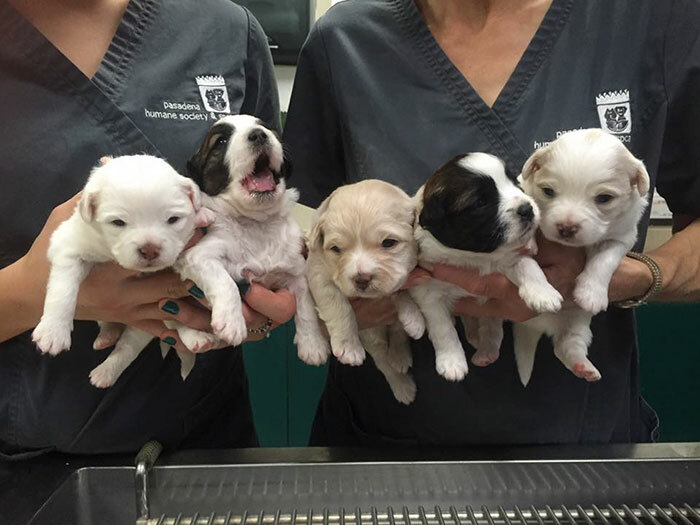 The donation will go to cover the costs of animal care. 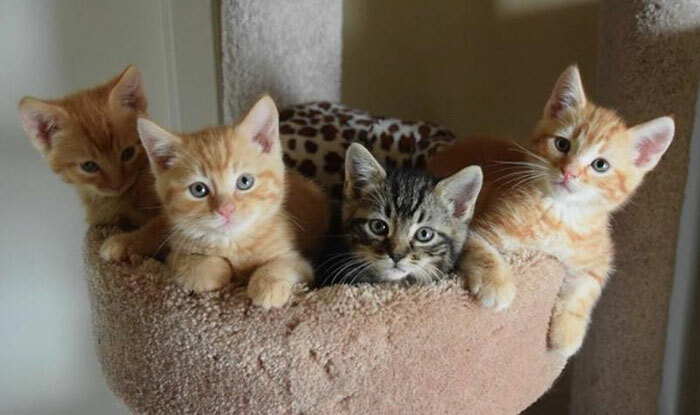 While the donation was huge, animal shelter staff remind us that every dollar counts and encourage to donate to the cause of our four-legged friends. Wow what a caring person. I wonder how many other charities have been blessed with this person.